The cryptocurrency market is growing, tremendously, with an increasing consensus pointing to crypto coins and tokens playing a major role in the future of financial interactions and transactions. But as the crypto market is quite complex and volatile, mass market consumers are still pretty wary about exchanging their cash for virtual money. 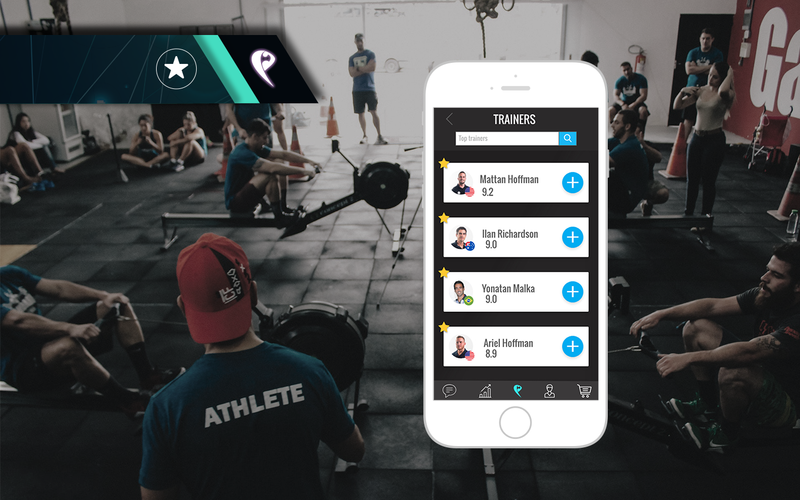 Playtness is organically introducing cryptocurrency to the mass market by creating a unique fitness ecosystem, within which members earn and exchange PT tokens, the company’s own cryptocurrency, for virtual and real sports, nutrition and fitness products and services. It is the ultimate fitness experience that combines real workouts with interactive gamification, an automated reward system and ecosystem marketplace, securely backed by Blockchain technology and smart contracts. What sets our strategy apart from other companies attempting to bring crypto to the mass market is the fact that all Playtness ecosystem members are mutually interested and invested in each other’s success. This ensures that new users continue to generate, without any investment on their part. Even those new to the crypto community — some without any idea what crypto is, or how it works. 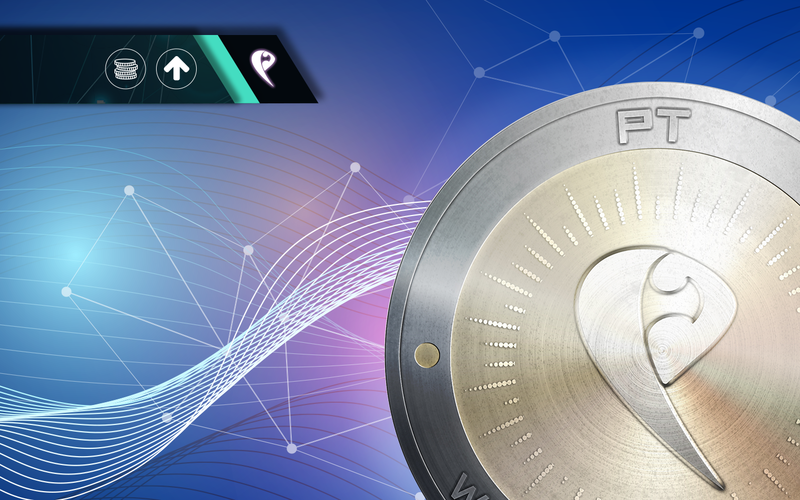 The Playtness’ token economy was designed to afford its users maximum transaction security, encouraging them to earn, exchange and utilize cryptocurrency as money for everything fitness related. Within the Playtness ecosystem, of course. We​ ​deploy ​PT ​tokens ​as ​ERC20 ​tokens ​on ​the ​Ethereum ​network, ​the ​most ​popular ​and ​widely ​supported ​smart ​contract ​Blockchain. As the Ethereum network is ​backed by ​a ​huge development ​community ​and ​robust ​language ​support, we are confident that​ ​it ​has ​a ​strong ​future ​in the many fields and industries Playtness connects: fitness, gaming, tokenization and decentralized internet activity. Smart contracts enable secure, transparent and seamless decentralized PT token transactions for and among Playtness users. Each transaction model (such as the subscription module or regular payments for products and services) has their own unique smart contract, ensuring orders are fulfilled and limiting the risk of fraud or theft. Together, Blockchain and smart contracts ensure the right tokens make their way to the right users, at the right time, without fail. Playtness is the first platform to harness the value of social gaming for virtual (PT) tokens redeemable for real products and services within the fitness ecosystem. 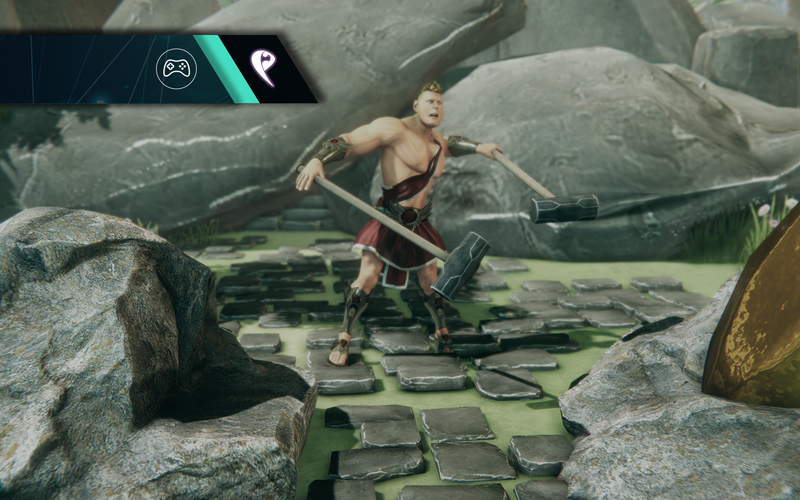 Playtness offers the user a fitness platform that includes gamified fitness regimes, complete with the Playtness Stigo avatar, which mirrors the trainee’s actual progress and engages in social battles. The gaming experience makes exercising fun, engaging and addictive, motivating trainees to keep working to achieve their fitness goals. PT tokens are used as incentives for training, automatically awarded to trainees for achieving predetermined fitness or gaming goals. Other fitness ecosystem members, such as gym owners, personal trainers and third-party product and service vendors are incentivized to participate, as the implementation of PT tokens organically generates new user-consumers and streams of revenue for their businesses. The exchange of virtual PT tokens for real fitness products and services will therefore be a key factor motivating trainees to achieve fitness goals and drive the fitness retail market, benefitting ALL fitness ecosystem members and driving new consumers to start transacting in cryptocurrency. To be continued in our next post… Stay tuned. And stay tuned for more information! P.S. Click here to subscribe to our whitelist today!